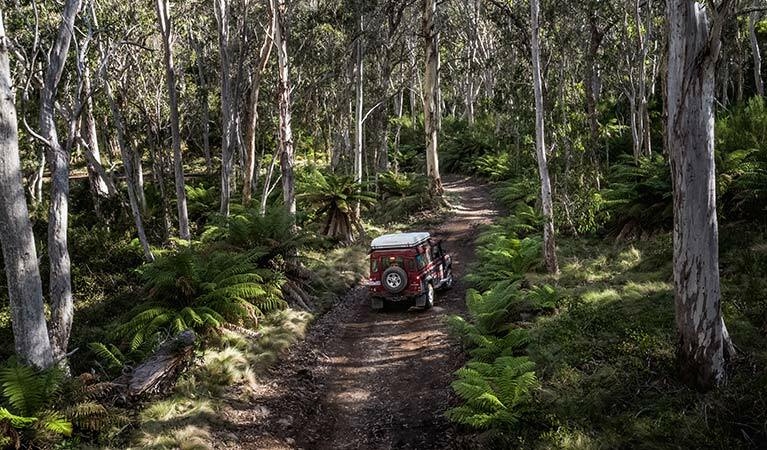 Take the challenge of the Barrington trail, a 4WD trail in Barrington Tops National Park. 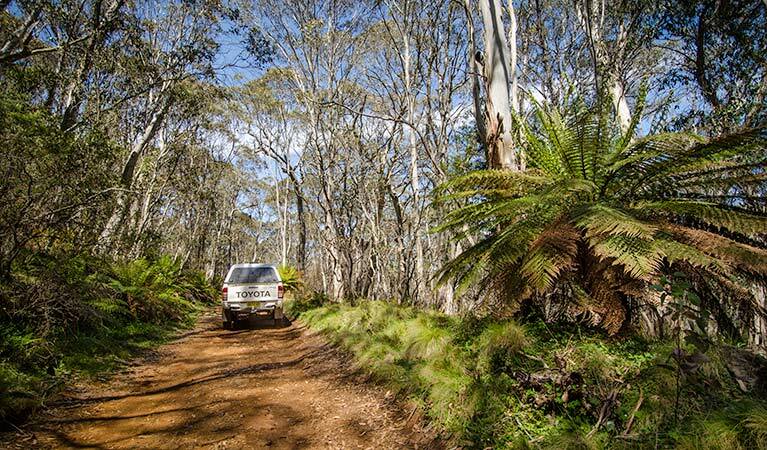 Open between October and May every year, plan your 4WD camping holiday now. Barrington trail is closed 1 June to 30 September every year and may have to close at other times due to wet weather. 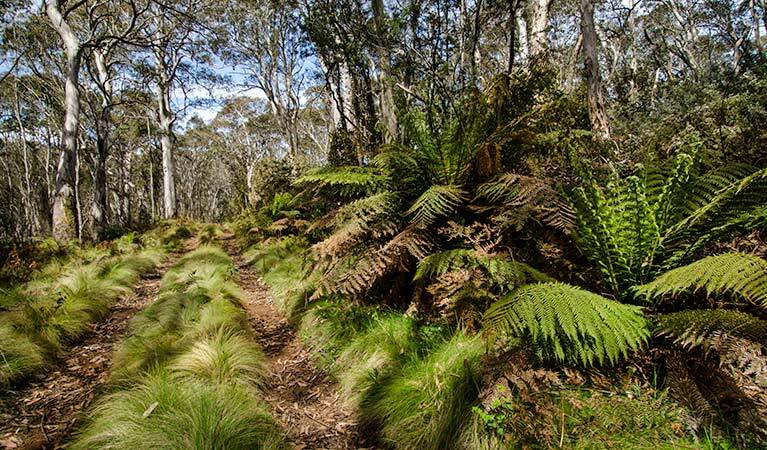 Barrington trail is a great drive or mountain bike, and there are spectacular views, an amazing array of forest habitats and clear mountain air to enjoy. Make sure you load your boot up with all your camping, walking and fishing gear to make the most of your visit to the park. 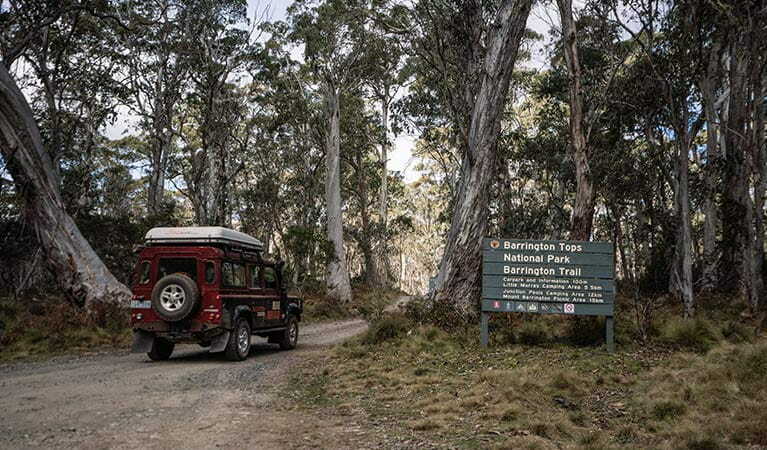 From October through to May every year the Barrington trail opens up to provide four-wheelers access to Little Murray campground (5km), Junction Pools campground (12.5km) and Mount Barrington picnic area (15km). 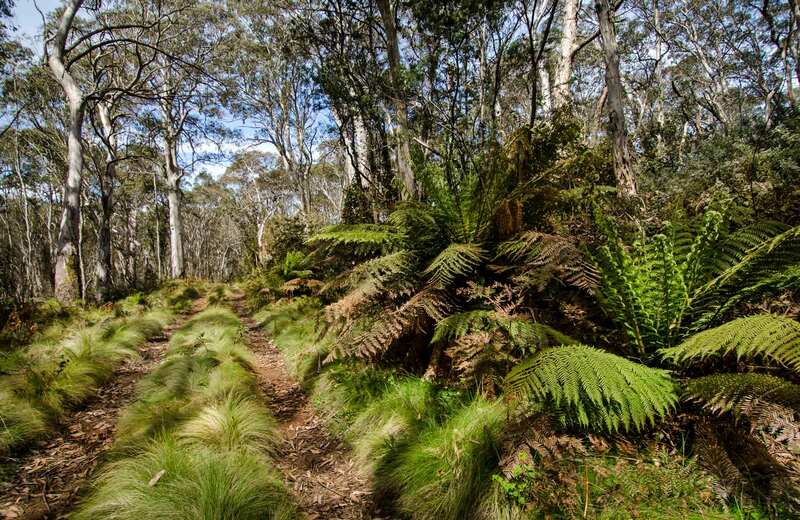 Stretch your legs along either Aeroplane Hill walking track or Careys Peak walking track. If you’re a keen photographer, bring your equipment along to capture misty forests, scenic streams and wonderfully varied bird and animal life. Take a virtual tour of Barrington trail captured with Google Street View Trekker.